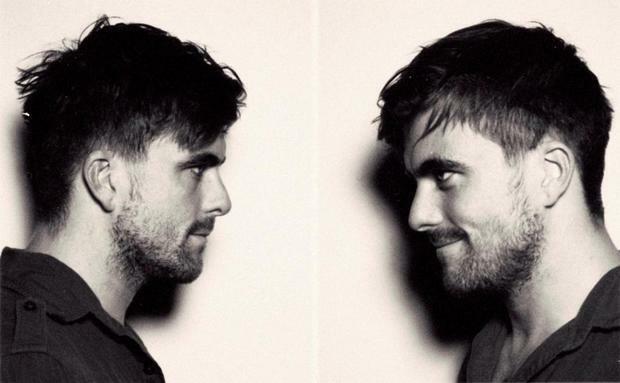 You can listen to another new Anthony Green song, “Can't Be Satisfied,” below. The track features guest vocals from Ida Maria. Green's new album Beautiful Things drops January 17 via Photo Finish. The new issue of AP with Green gracing the cover can be purchased here as well as at newsstands everywhere!